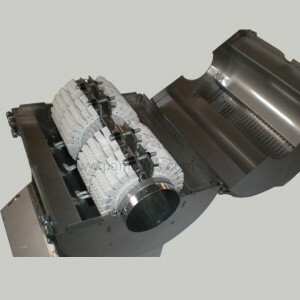 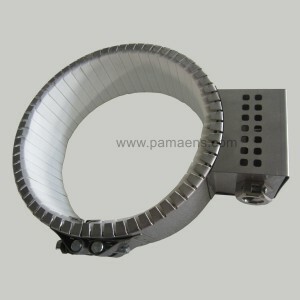 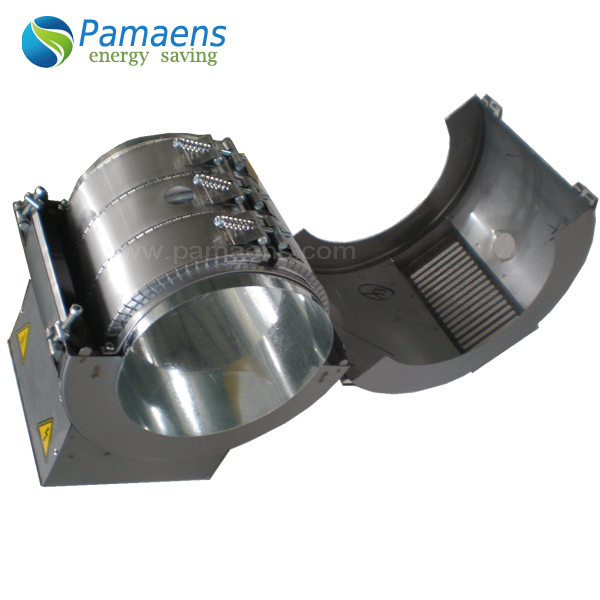 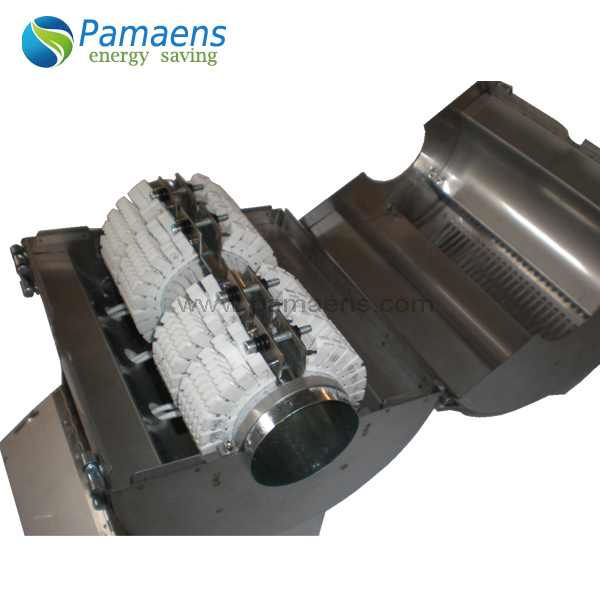 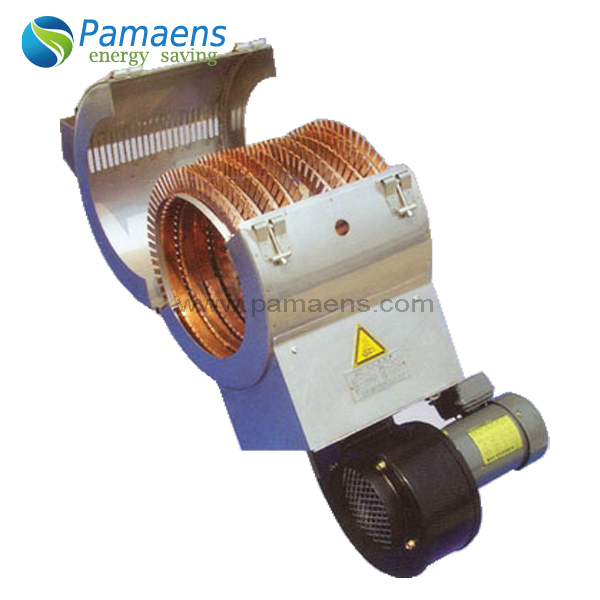 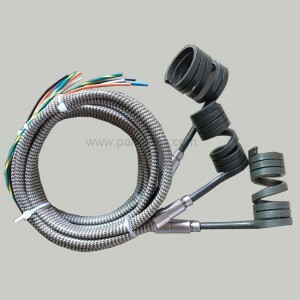 Extruder Band Heater are specifically designed for high operating temperature applications. 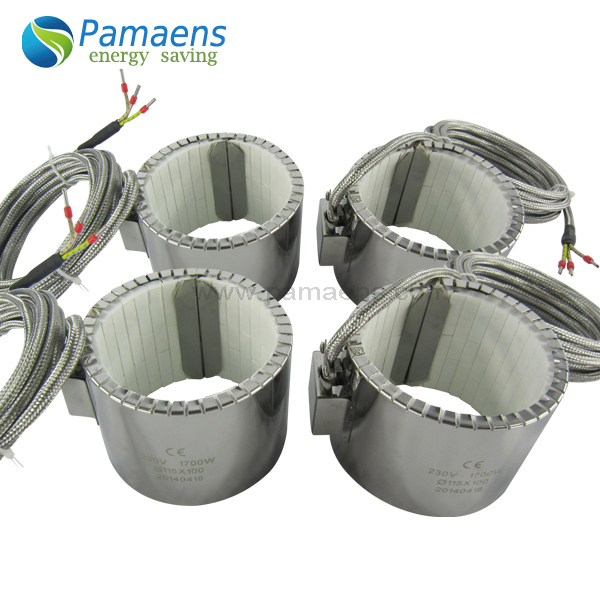 The external temperature of a ceramic band is approximately 400°F while the operating temperature can reach approximately 1400°F. 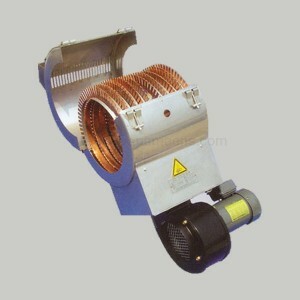 Extruder band heaters are specifically designed for high operating temperature applications. 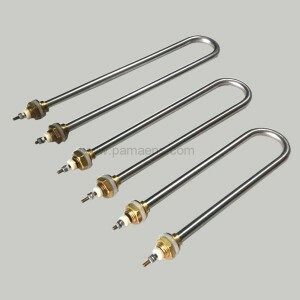 The external temperature of a ceramic band is approximately 400°F while the operating temperature can reach approximately 1400°F. 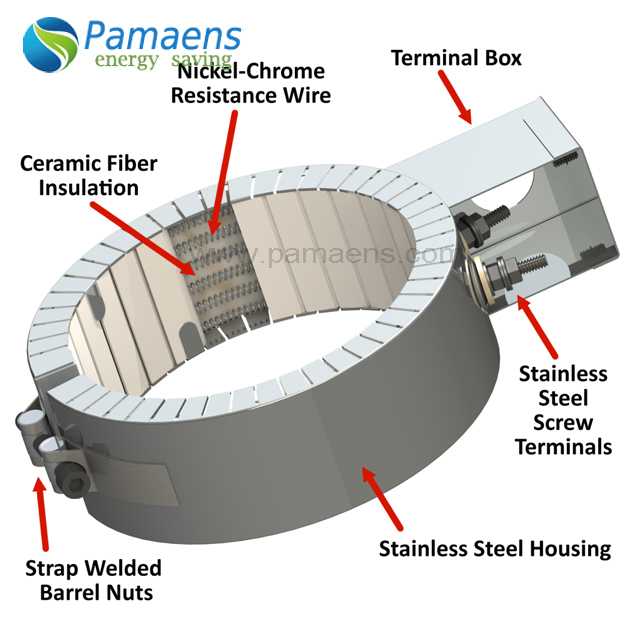 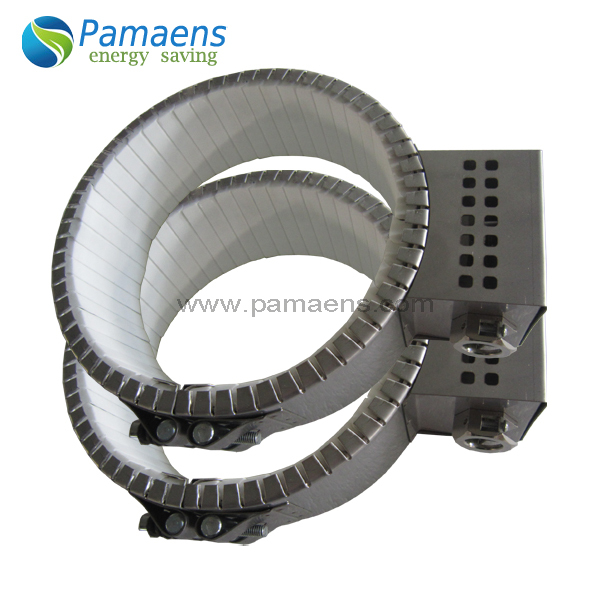 Ceramic bands are manufactured with a stainless steel cover and are fiber insulated preventing heat loss making them highly energy efficient and reducing operating costs. 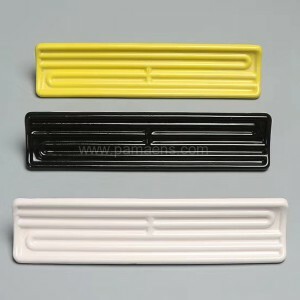 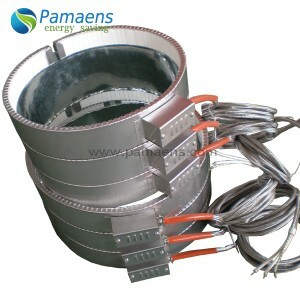 The interlocking ceramics make these heaters flexible, less prone to expansion problems and with a good thermal conductivity, the fitting around a barrel is less critical than a Mica band. 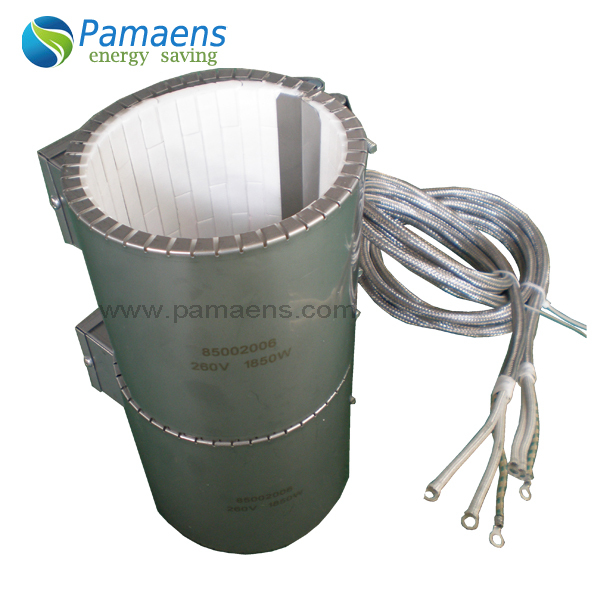 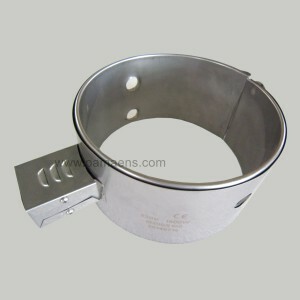 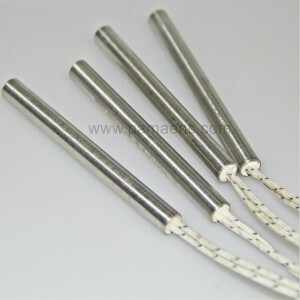 Ceramic Barrel Heater Bands are easy to install and have a long functional life. 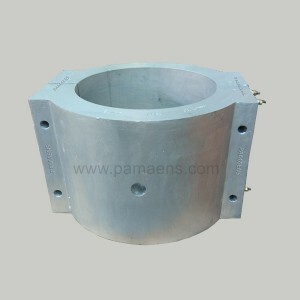 Maximum watts per square inches are determined by the diameter, width and application. 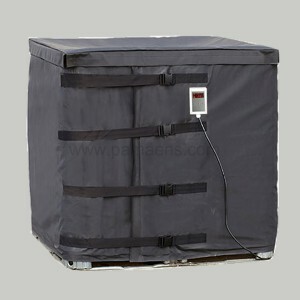 Operating temperature for HT is 1200°F up to a maximum of 1400°F. 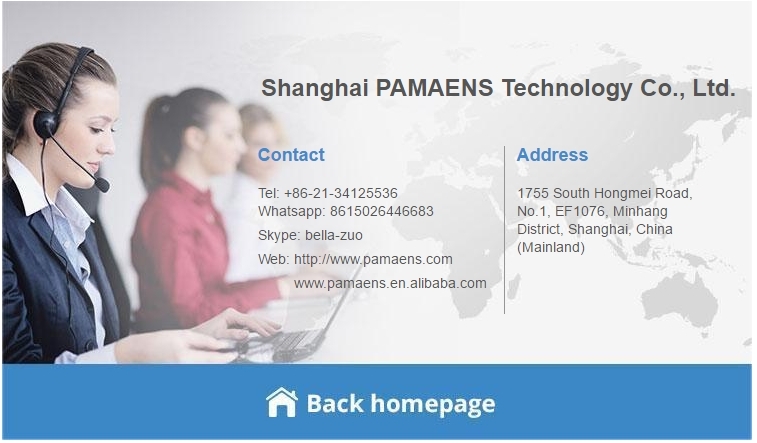 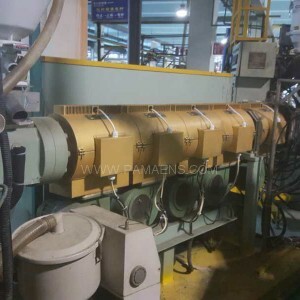 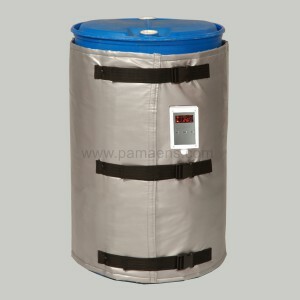 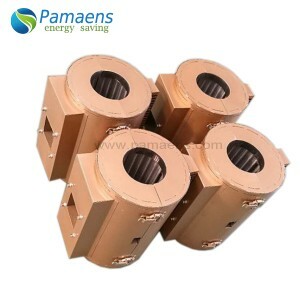 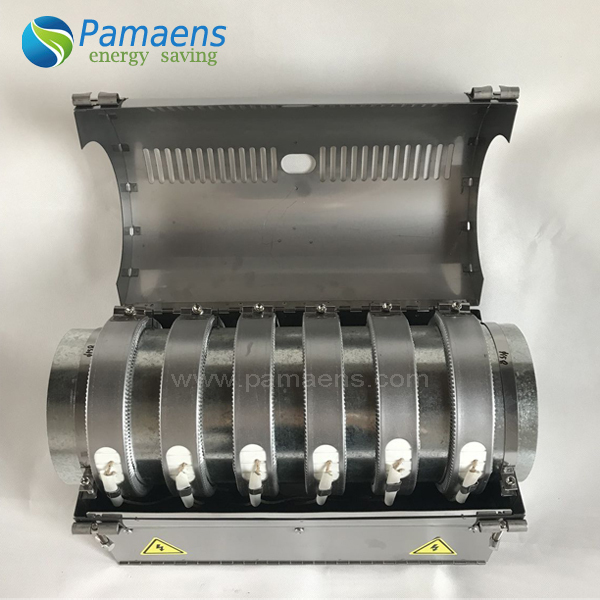 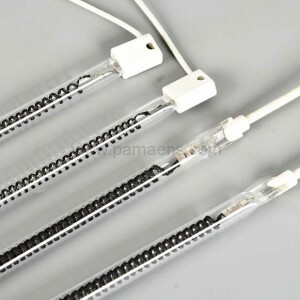 Shanghai PAMAENS Technology Co., Ltd located in Shanghai, specialized in researching, developping and manufacturing heaters, plastic machinery accessaries and energy saving products. 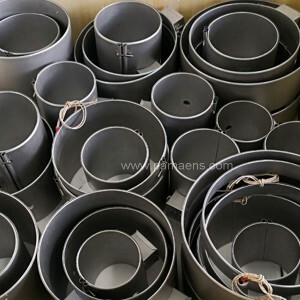 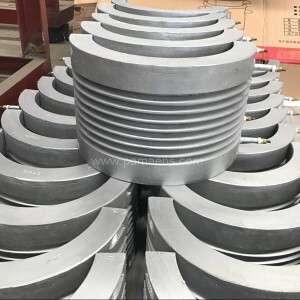 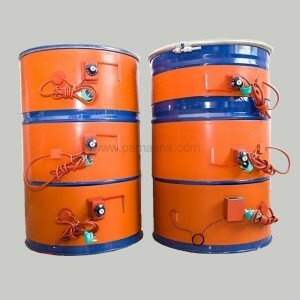 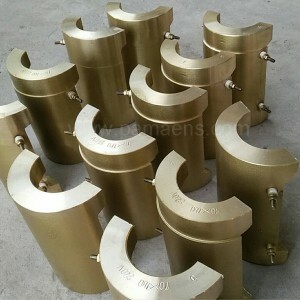 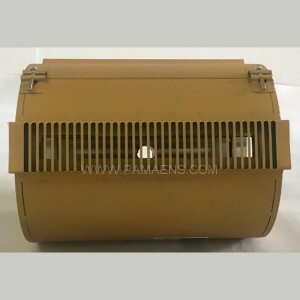 We have strong researching and developping team, many of our engineers have more than ten years experience on manufacturing heaters, and we have stict quality control system, and a team of professional sales people, so no matter manufacturing process, products quality, or prices, we believe few factories could compare with us in China. 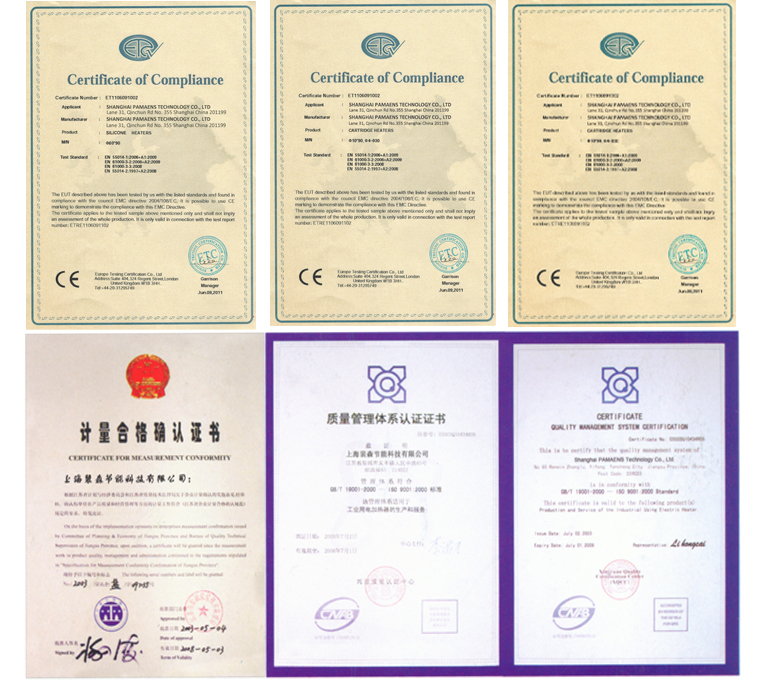 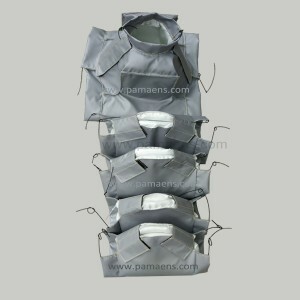 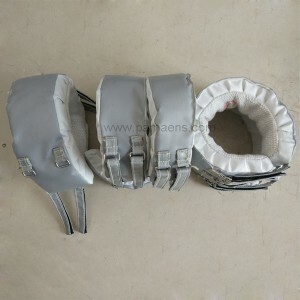 We are factory and exporter, own ISO9001 and Research and development team and QC department. 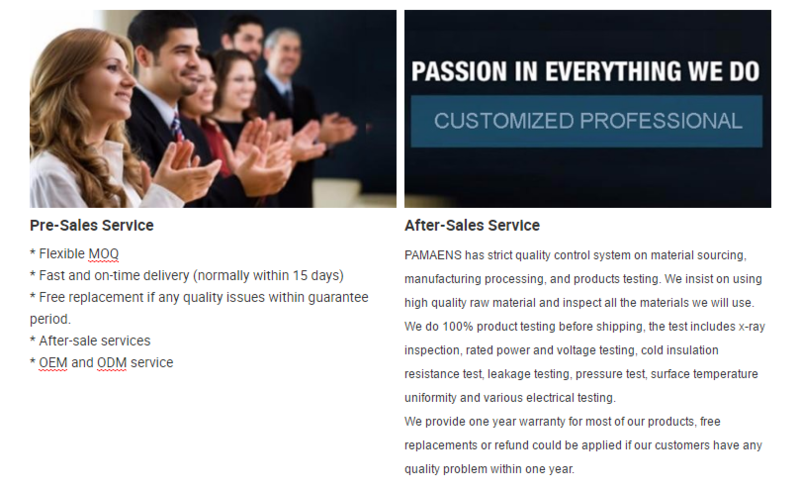 Yes , we are ready to turn your great design into perfect products, of course, your special design will be completely confidential. 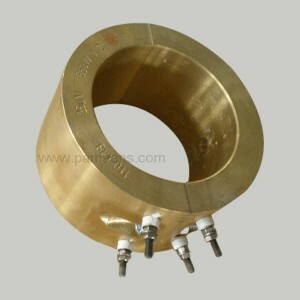 At same time, we are good designer ourselves. 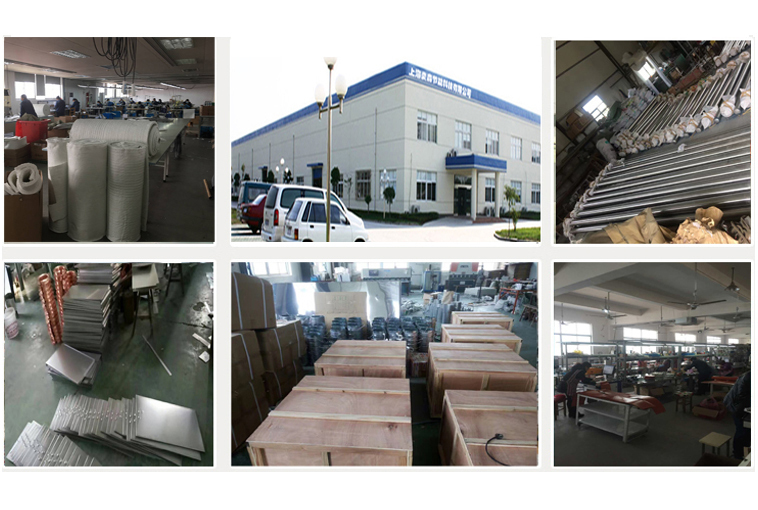 We could send the goods on your instruction, if you do not want to handle shipping yourself, we could handle shipping for you. 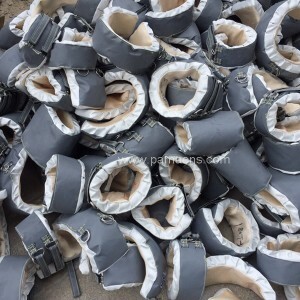 Shortest delivery time and lowest freight are our target, so the freight we provided are always the best, because we check many forwarders and get the best freight for you.